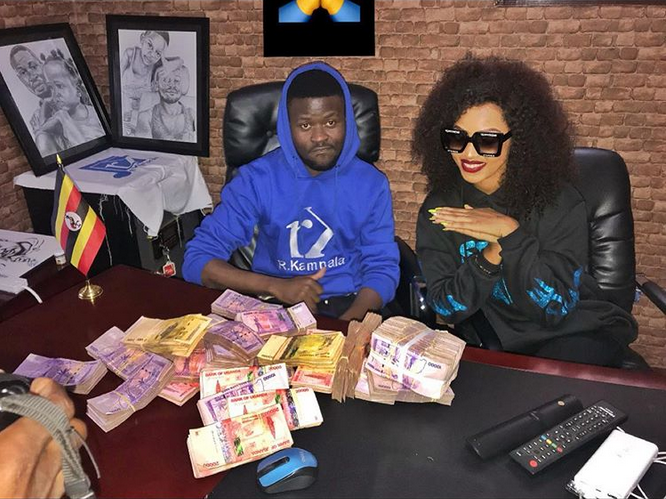 KAMPALA– City tycoon by name Robert Kampala has injected huge sums of money into Spice Diana’s concert, a Ugandan female artiste that is slated for January 25, 2019. Mr Kampala has put over Shs80million to boost Diana’s second concert, asserting that he was impressed by the young female talent who he says her career is so bright and worthy investing in. The excited ‘Tokombako’ hitmaker revealed that she has been looking for potential sponsors of her concert and when the top management reached an agreement with Kampala, she was eager to disclose the information to the public about the development. Diana also revealed that after the concert, she will be launching up a fashion shop in the city that will get several youths employed. 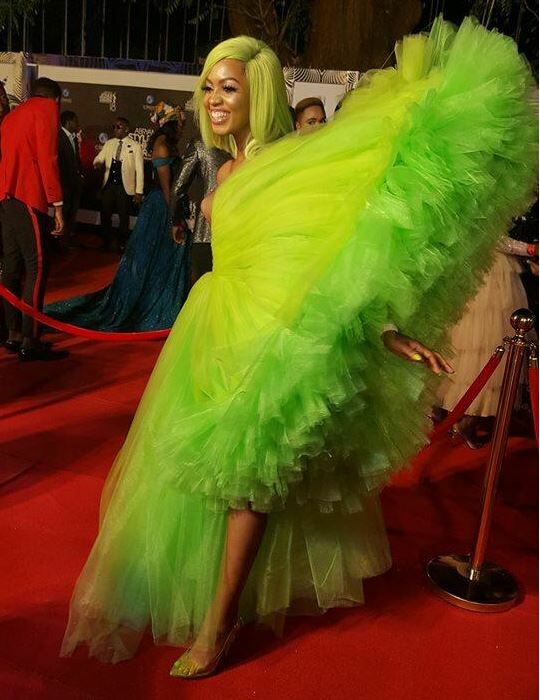 This follows her recent nomination in the Abryanz Fashion Awards. It should be noted that Robert Kampala temporarily took over singer Lydia Jasmine’s managerial role a few months ago after she had fallen out with her former manager Bushingtone. Spice Diana will be the second female artiste the tycoon shall closely work with alongside her management.